“Leaks Can Run, but They Can’t Hide” – It’s Fix A Leak Week! Matchpoint is excited to advocate for this week in an effort to promote water stewardship. 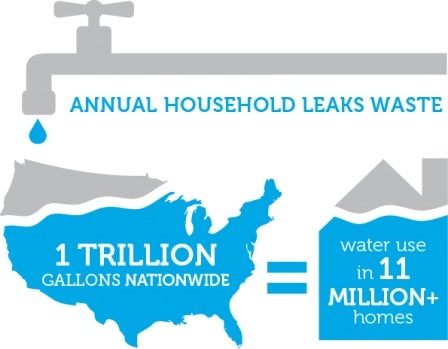 Read more about how to check for leaks in your home here.